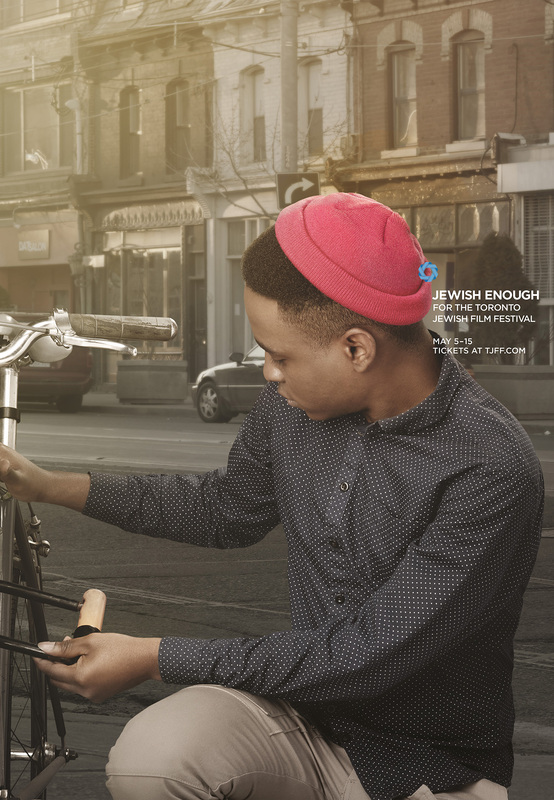 Hipsters and Orthodox Jews have more in common than one might think, according to a campaign from FCB Toronto promoting that city's upcoming Jewish Film Festival. The aforementioned gala is now a Canadian institution entering its 24th year. But one doesn't need to be kosher to enjoy the collection of short films, documentaries, animated works and full-length movies screened during the competition. 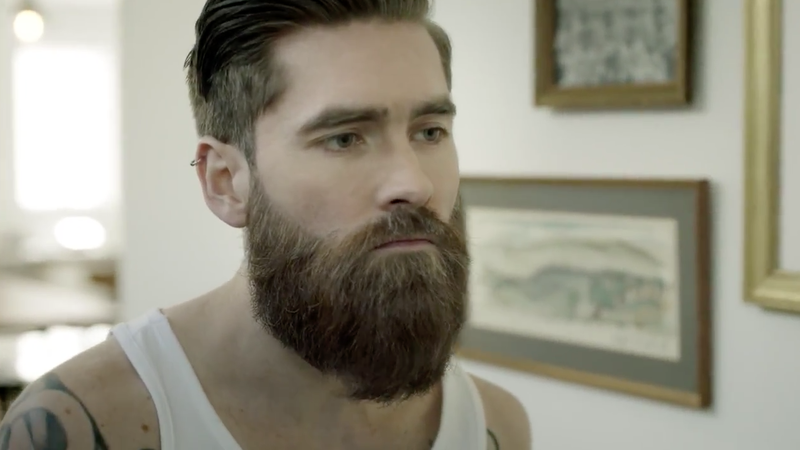 The beard "trend" may have inspired a thousand think pieces in recent years, but Orthodox communities around the world spearheaded that movemement centuries ago. As the Old Testament Book of Leviticus put it way back when: "You shall not round off the hair on your temples or mar the edges of your beard." Certain Yiddish phrases have also become such integral parts of our everyday vernacular that we barely recognize their origins. Take "schtick," "chutzpah" or the singular "gesundheit!" Of course, not all things in Judaism are necessarily pleasant. There's brit milah, or the "covenant of circumcision," that usually occurs on the eighth day of a male infant's life, thank Yaweh. 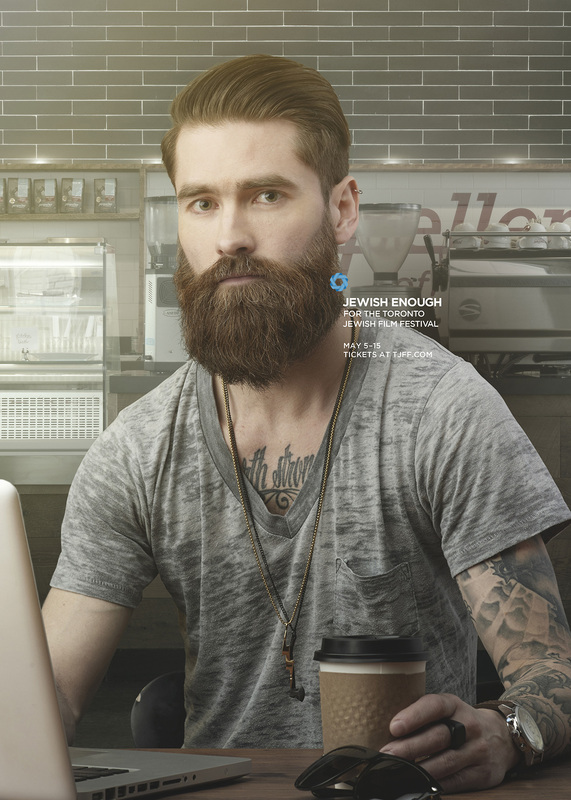 All jokes aside, the goal of this campaign is to expand the audience for this year's festival by encouraging viewers—young people especially—to explore the modern boundaries of Jewish identity and hopefully realize that labeling something as Jewish does not in any way preclude the general public from enjoying its often considerable charms. "Like bagels? You're in," says FCB Toronto chief creative officer Jon Flannery. "Wear a small knit cap that may or may not look like a yarmulke? Good enough. All you really need to be Jewish enough to enjoy the TJFF is to enjoy really great film from around the world." This is the second consecutive year in which FCB's Toronto office has been tasked with promoting the event. The campaign includes print work (see below), radio spots and subway placements in addition to standard online/banner ads. Box office sales rose 11 percent last year, thanks in part, to the strength of the agency's work.